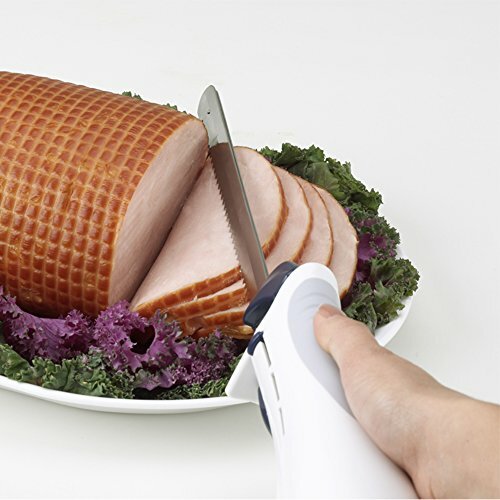 Slicing is simple with the BLACK+DECKER Comfort Grip 9” Electric Knife. 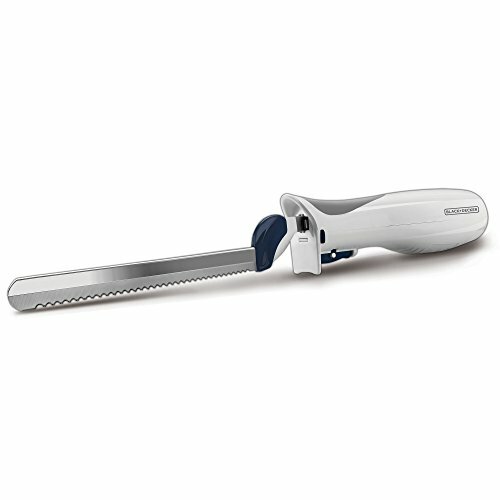 From carving meat, to slicing bread, to cutting foam for craft projects—this knife makes quick work of it all. 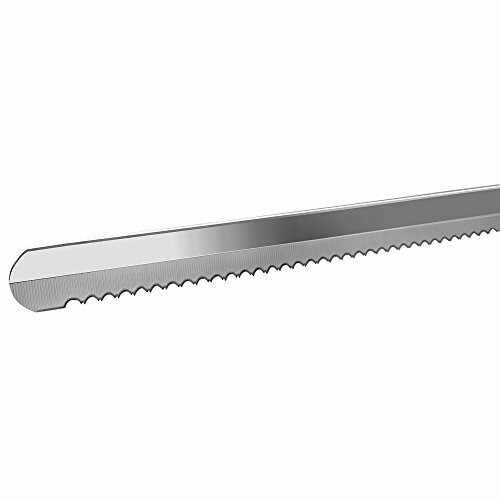 The 9” stainless steel blades snap securely into place and an intuitive trigger turns the knife on and off. 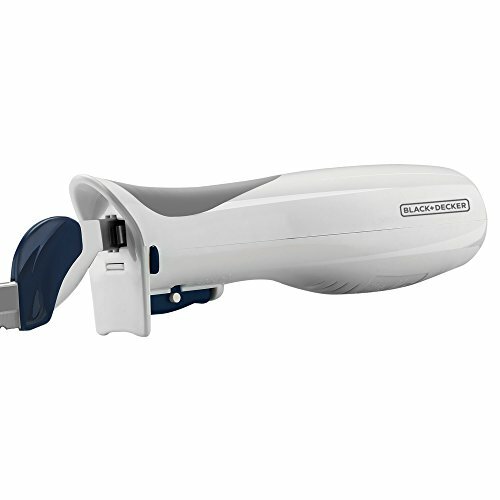 Wrist fatigue is minimized thanks to the Comfort Grip handle, which features a comfortable, ergonomic design. Plus, cleanup is a breeze—just hit the blade release button and lay the blades flat on the top rack of your dishwasher. They’ll be ready to go for your next project.